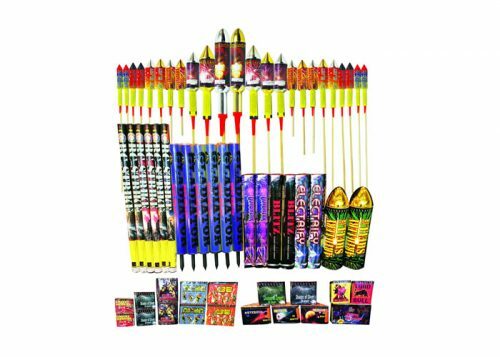 Organising a fireworks party for a small number of guests with Children and Adults present? 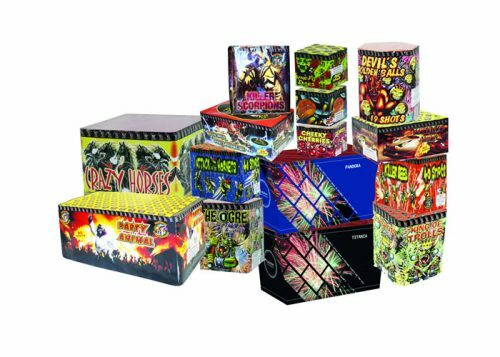 Then you need a good variety of fireworks to keep them all entertained.Our party display is great for this, it contains some pretty, long lasting colour change fountains . 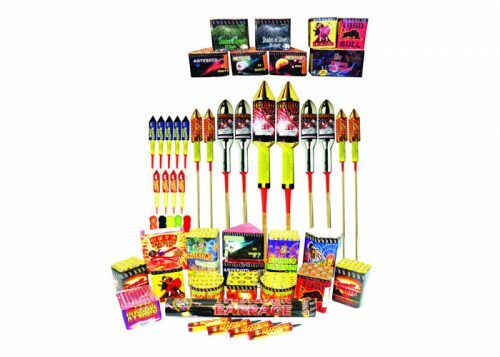 For more excitement you also get several high impact aerial cakes bursting high in the sky with many different types of effects. 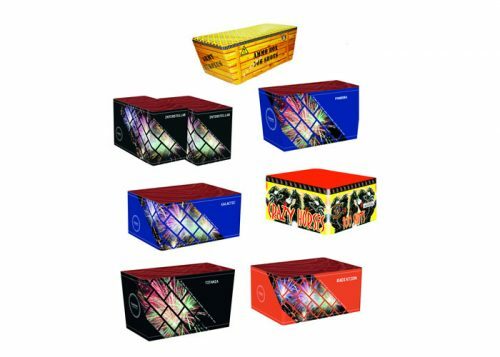 It is excellent value for money being delivered to your door all in one box. The box even contains lighting sticks!! To make things even easier why not download the attached firing plan, which you can follow to get maximum impact.